Kinti Café is a Dutch based social enterprise, serving Colombian specialty coffee with unique flavours directly to conscious consumers in Europe. 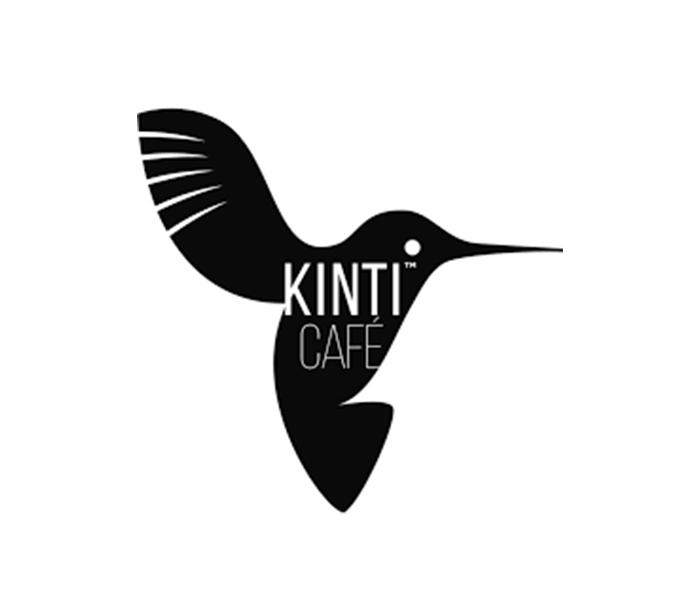 By making use of the IMVO voucher we assist Kinti café with their positive impact assessment to develop their CSR strategy and positioning to their NL B2B target group of conscious consumers. Next to that we assist in general business development support and exploring (financial) partnerships to strengthen their capacity and support in sustainable production and growth.